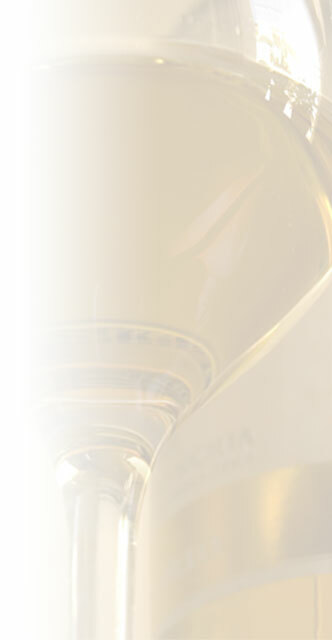 Westminster Wines is a major producer of fine wines from Australia. The company is a three generation family owned institution. The grapes are grown & sourced from the best areas of South Eastern Australia. The company has been established since 1988 & exports to over 20 countries.